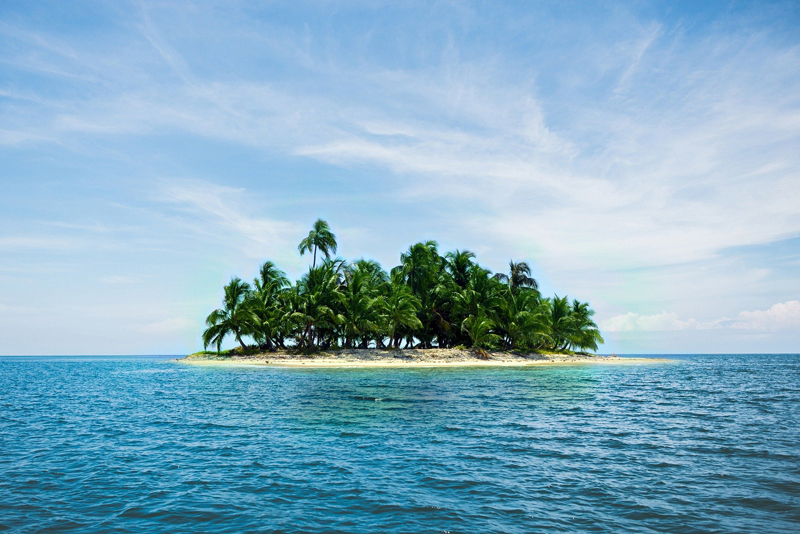 When most people talk about "the Caribbean" they think of specific islands, like Jamaica or St. Lucia or Barbados. But many don't realize that the Caribbean region actually has over 100 main islands plus thousands of small islets and cays! How many can you name? Do you need a reason to visit Aruba? Probably not. With Aruba’s identity of being "one happy island," it is a terrific place to be any time of the year. But, if you need a reason, here are a baker’s dozen of fun-filled events. Discover the delights of private homes and little-known destinations for an exclusive and elegant getaway. First discovered by Spanish sailors this charming island north of Eleuthera is everything you could want in an island escape. Barbados is a bastion of British tradition in the Caribbean with more than a little twist of tropical flair. Bermuda was once the domain of bespectacled bridge-players drinking tea and perhaps indulging in a rousing game of golf. No more. Bermuda is for the young and lively, and almost no place suits that crowd better than 9 Beaches. The islands of Bermuda, Britain’s oldest colony and home to the ever present knee-length Bermuda shorts, lies about 650 miles east of Cape Hatteras, North Carolina, in the Atlantic Ocean. A favorite spot for honeymooners and bridge players this intriguing island group will steal our hearts away. Grand Cayman is not your typical Caribbean island. But its little sister islands, Cayman Brac and Little Cayman, are. So which should you visit? The answer, of course, depends on what you’re looking for. Dive or snorkel the world´s best 12 foot dive, Stingray City, Cayman Islands. The Dutch and French have shared the beautiful island of St. Martin for hundreds of years; and the combination of their cultures with the Caribbean culture has created a vibrant and entertaining atmosphere.